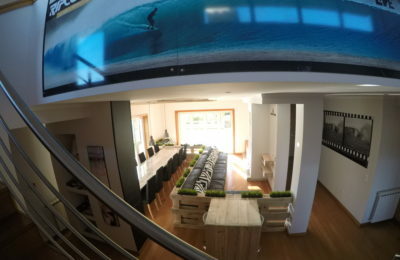 Salt Beach Surf Villa - Kingscliff, NSW Valoracion media: ☆☆☆☆☆ 0 basadas en 0 Criticas. 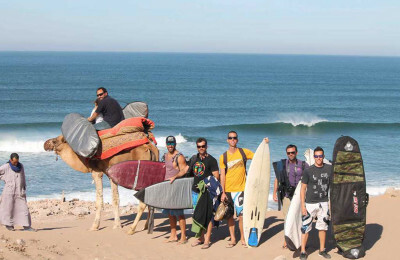 Crou Crou Surf Villa - Taghazout, Agadir Valoracion media: ★★★★★ 5 basadas en 6 Criticas. Rote Beach Surf Villa - Bo'a, Nembrala Valoracion media: ☆☆☆☆☆ 0 basadas en 0 Criticas. Libertad Meditation Surf Retreat - Barangay Libertad, General Luna, Siargao Island Valoracion media: ★★★★★ 5 basadas en 3 Criticas. 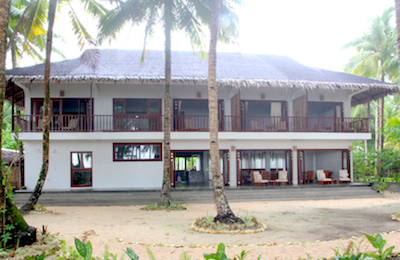 Surfing, Meditation & Qigong Retreat on Siargao Island, Philippines. 3oth of September - 11th of October 2018! 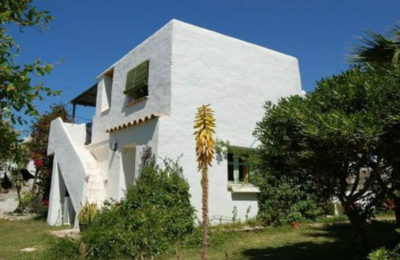 This is a brand new beach front Villa with direct access to the beach and ocean. Located in a quiet area 20 minutes away from the main centre of General Luna or 10 minutes by palm boat to Cloud 9 Surf Break. The retreat program includes - taoist meditation, qigong (energy work), physical rehabilitation systems for complete body health management and surfing! 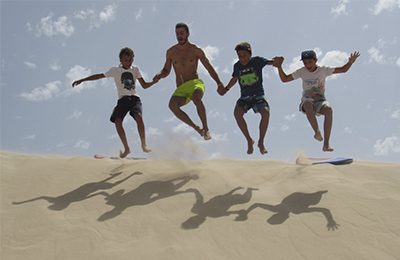 Taghazout Waters Edge Yoga and Surf Villa - Agadir, Souss-Massa Valoracion media: ★★★★★ 5 basadas en 7 Criticas. 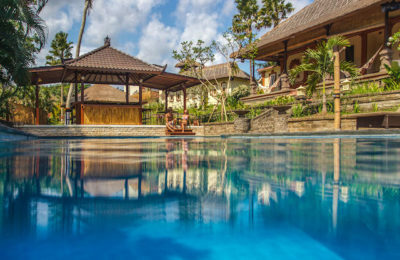 Green Bowl Surf Camp - Bukit, Bali Valoracion media: ★★★★★ 4.5 basadas en 2 Criticas. Campamento de surf de lujo en Bali. ¡Experimenta uno de los mejores surf del mundo en Bali y la península de Bukit! 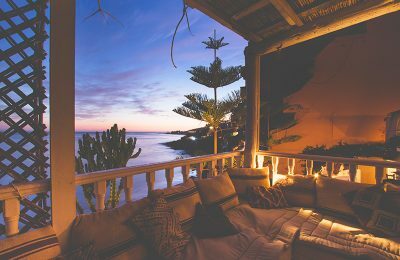 Este paraíso tropical es ampliamente reconocido como uno de los mejores destinos del mundo, así como unas vacaciones de ensueño para muchos viajeros. Con grandes oportunidades de encontrar buenas condiciones para hacer surf durante todo el año para cualquier nivel de surfistas, desde principiantes a niveles más avanzados. Padang Padang Surf Camp - Bukit, Bali Valoracion media: ★★★★★ 4.8 basadas en 5 Criticas. 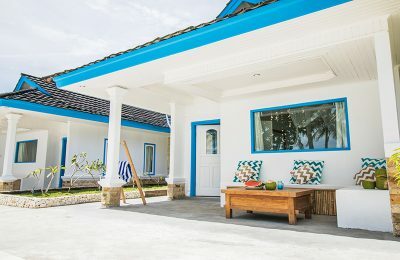 El campamento de surf de Bali PADANG PADANG está solo a 5 minutos de los mejores breaks de surf de Butik, con alojamiento privado y compartido en bungalows tradicionales o nuevas villas cómodas rodeadas de un jardín balinés tradicional. ¡Relájate en la piscina o disfruta el estilo de vida balinés y su increíble surf! Haz surf en las mejores olas de Bali o relájate en una playa de arena blanca con nadie más alrededor. Eligiendo este campamento de surf, te quedarás. 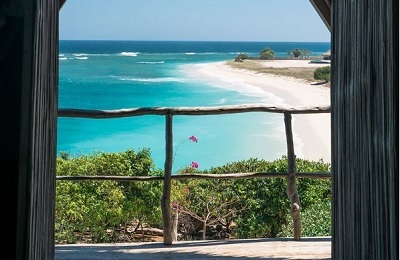 Rote Island Surf House - Nemberala, Rote island, NTT Valoracion media: ★★★★★ 5 basadas en 3 Criticas. San Juan del Sur Beach Surf Villa - La Talanguera, Rivas Valoracion media: ★★★★★ 5 basadas en 3 Criticas. Our nine Villas comprise the most exciting and newest hotel resort in San Juan Del Sur, Nicaragua. We are located in the most exclusive neighborhood in town. 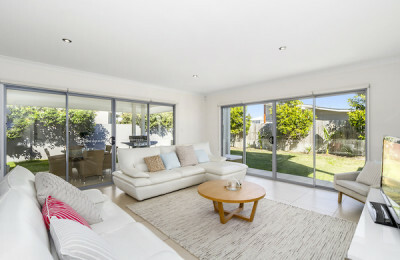 Each of the fully furnished Villas is a very spacious. 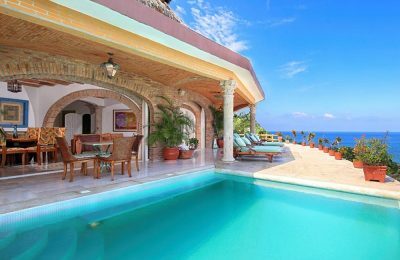 They were designed and constructed using local building materials and modern architecture to give each luxury Villa a unique Nicaraguan flavour with modern theme. 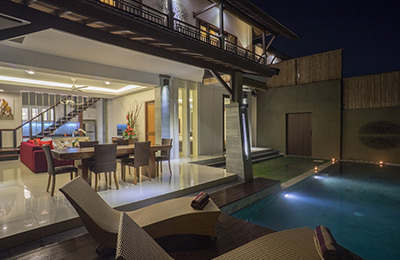 Seminyak Beach Surf Villa - Bali, Badung Valoracion media: ★★★★★ 5 basadas en 3 Criticas. 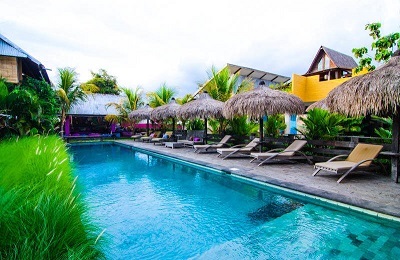 Echo Beach Surf Camp - Canggu, Bali Valoracion media: ★★★★★ 5 basadas en 3 Criticas. Un pueblo de surf único situado entre la playa y los arrozales de Canggu. Vecino de uno de los mejores puntos de surf de Bali, nuestros huéspedes están a solo unos minutos de la playa aun así pudiendo disfrutar la calma de la vida de Bali. Nuestro pueblo de surf cuenta con 3,300 metros cuadrados de pura belleza y también mezcla arquitectura local de lujo con un toque internacional en la decoración y las instalaciones ofrecidas para que así todo el mundo sepa que están en Bali tan pronto como entren por las puertas de nuestro lugar, pero sin echar de menos la comodidad de su estilo de vida estándar. 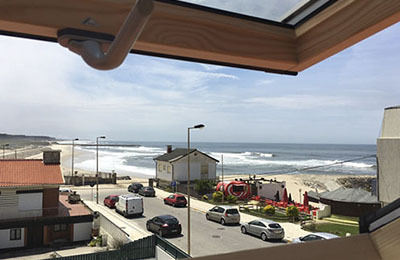 Oporto Surf Apartments & Surf Villa - Esmoriz, Porto Valoracion media: ★★★★★ 5 basadas en 3 Criticas. 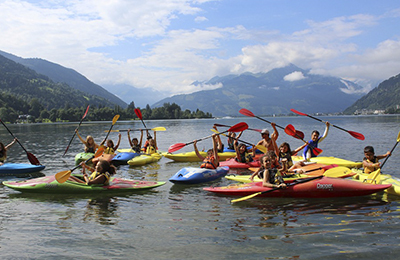 Feel at home in a warm, friendly and cosy place where you can chill, enjoy some nice party’s and become friends with guests from all over the world. Our team is always around to help out and loves to show you our beautiful empty beaches, uncrowded surfspots and great waves to catch. 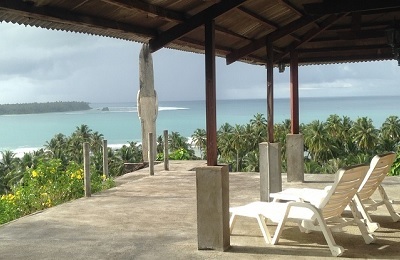 Lances Right Surf Resort - Sipora Island, Mentawai Valoracion media: ★★★★★ 5 basadas en 4 Criticas. The villas are literally 120 meters away from the water edge. As you wake up, the first experience is the smell of the ocean breeze and the beauty of tropical scenery that you are surrounded by. With white sandy beaches, amazing blue waters & encircled by about 10 of the world's finest waves in the vicinity. The world famous wave "Lances right" is directly located in front of the resort. 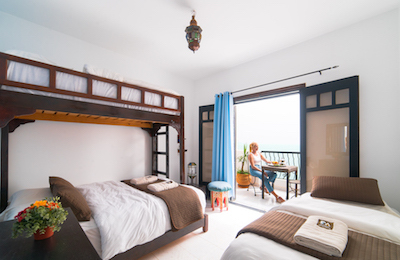 Beachfront Taghazout Surf Villa - Tagahzout, Agadir Valoracion media: ★★★★★ 5 basadas en 4 Criticas. Nias Surf Bay Surf Villa - Meden, Sumatra Island Valoracion media: ☆☆☆☆☆ 0 basadas en 0 Criticas. 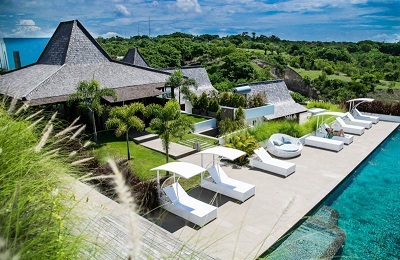 A villa on a hill facing the famous nias surf Bay of Sorake in nias. Nias is 1 hour flight from Medan which is in North Sumatra , Indonesia. What makes this place different is its high position on a hill with the ocean right in front, and nature behind. It's quiet, breezy, cool, and the 360 degree view in front. Playa Maderas Infinity Pool Surf Villa - San Juan del Sur, Rivas Department Valoracion media: ☆☆☆☆☆ 0 basadas en 0 Criticas. 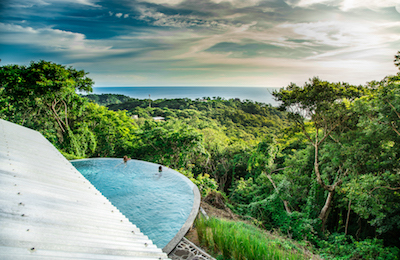 From Playa Maderas Infinity Pool Surf Villa, you only have 15 minutes walk in an incredible jungle path until one of the most consistent waves in Nicaraguá, Pacific Coast in Central America. 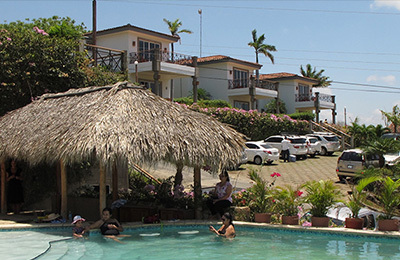 Easy access from Managua Airport, 2,5 hours and only 9km north of surfing Capital, home of a great variety of surf spots. All year round swells for all levels, no matter how good you are you will improve your skills and have a lot of fun. Big waves and also smooth beach breaks from a walking distance from our Villa, but we also organize safaris and boat trips according to the conditions and your dreams. Telescopes Beachfront infinity pool Surf Resort - West Sumatera, Mentawai Valoracion media: ☆☆☆☆☆ 0 basadas en 0 Criticas. 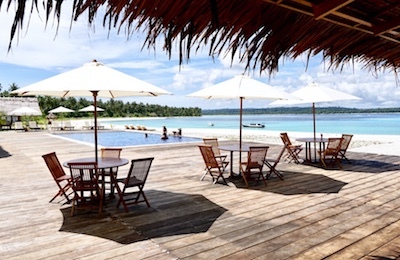 Telescopes Beachfront infinity pool Surf Resort is located in the Mentawai Islands, West Sumatra, Indonesia. Amazing facilities and very interesting surf spots that will make your dream surfing experience come true, from beginners to pro surfers. Mentawai is known to have the best waves in the world, without a doubt you will witness it yourself! We will take you to be a witness to the natural beauty of Mentawai.